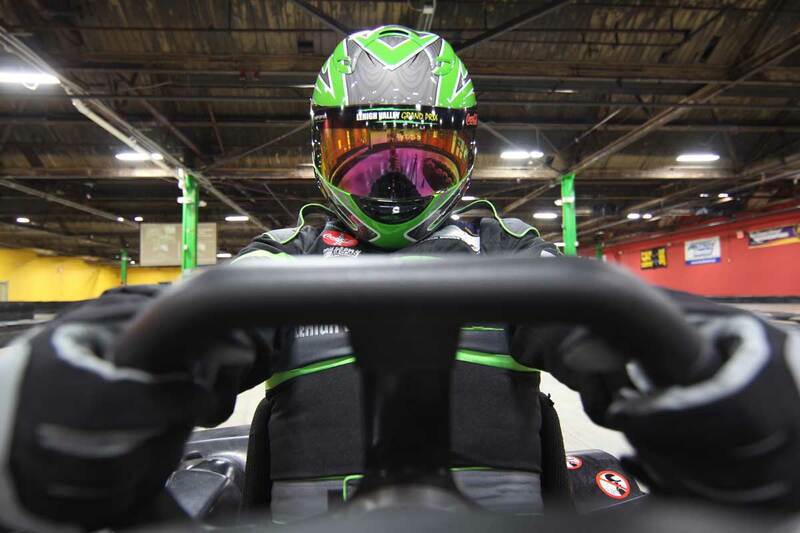 For most people, Go Kart racing is a leisure hobby that primarily is popular within a younger demographic. Kids can start karting at very early ages to learn the basics of hand-eye coordination, speed components, gain reactionary response, and build confidence in themselves through team comradery. However, what does it take to become a serious kart driver that wants a future in racing as a whole? Besides, most professional drivers today all started form racing go karts as a youngster and grew into their craft from there. With a myriad of classes, you can evaluate a good starting point for yourself or your kids. The next part, is whether you see yourself, or your youngster, in “Sprint Racing” or “Road Racing”. The many differences between the two is that one is considered an indoor/outdoor style of racing on a track with many hairpin turns (Sprint), and the other is help on auto racing tracks (Road). Karting has a very wide variety of classes based on different engine types. It can be quite confusing. I highly recommend checking out your local scene (LVGP) to see what classes are popular in your area. You will usually have more fun racing in a popular class where you have plenty of competitors.